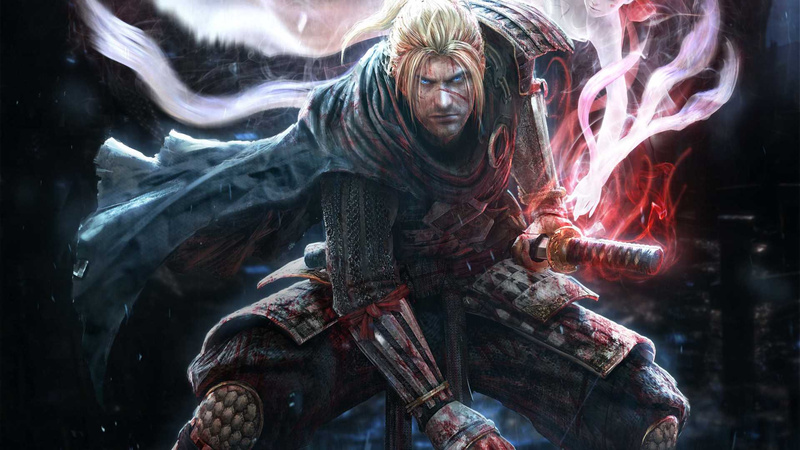 Feudal Japan-infused action role-playing title Nioh, which launched almost exactly two years ago in 2017, has sold over 2.5 million copies to date. The stat comes from the game's official Twitter account, which has been busy celebrating the game's second anniversary. For what is really quite a niche property, that's not a bad result at all. The tweet also reassures that the sequel, Nioh 2, is still in production. Indeed, we've barely heard of the sequel ever since it was first revealed back at E3 2018. We're sure that's about to change as we move further into 2019, though. 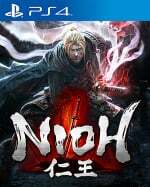 Are you a big Nioh fan? What are you hoping to see from the sequel? Wipe the blood off your blade in the comments section below. Having recently become a fan of Souls-style games, I may have to revisit this title. I absolutely hated the beta. Another one I keep nearly buying when it's on sale. Hoping it will be a Plus game soon. @JoeBlogs I've been betting on Nioh being a Plus game for about a year now. I think it's gotta happen. One of my favorite games on PS4, no doubt. Great game, although some of those double boss fights were ridiculously hard. @ellsworth004 level up fast playa.no game is too hard for me .i been playing video games since the 1980s.i welcome the challenge.word up son . And people say that micro-transactions are 'necessary' to offset the rising costs of game development to make games profitable. I bet this was profitable despite limited sales. I say 'limited' as its only sold 2.5m to a massive potential audience. If you just take the potential PS4 users, let alone the PC users, that means ~1 in 34 bought it or 33 in every 34 people have yet to buy it. Obviously its greater than that when you factor in the PC market. I am NOT criticising, mocking or being negative about the situation - merely showing that a game like Nioh can sell just 2.5m and be profitable enough to make a sequel yet people still defend micro-transactions as a way to offset the rising costs of game development. I have and always will say that if Devs make a game that people want to play and is 'great' on day 1, not a game that needs multiple patches to fix issues, it will sell more than enough to be extremely profitable without the need to add micro-transactions. The reason companies want micro-transactions is because its basically 'free' money for their share-holders. It means they don't have to invest in making games and having to wait years before they get money back in. It means they can just release the 'biggest' sellers and get those people to send them extra money for basically no effort. It stops them having to pay studios to make games and waiting for them to be released before they see any profit on those - minimum effort, expense etc for maximum gains - as long as people keep buying their micro-transactions. If you stop or they get banned, then EA, Activision etc would be forced into making more games again. Put some effort in to get money back! Being meaning to buy it, but my backlog won't let me. Great game. Also had the best season pass I ever purchased. @BAMozzy Couldn’t agree more. There are degrees of profitability as well. I bet the dev teams size was smaller than many AAA games. This was always going to be more niche than many titles but if the cost isn’t excessive and the quality good, profit can be made. @playstation1995 did u beat the dlc on way of the demon or whatever the hardest difficulty is? I've not bought this yet, but it's very high up on my wishlist. Maybe I'll bite at the next sale. @playstation1995 yeah i never finished it on that difficulty, havent played it in awhile. Been playing AC odyssey, great game. @playstation1995 Yo, word up on the Super Sonics man! ReignMan and The Glove for life!, G.P. are you with me? Anyway Nioh was awesome. Beat the main game and tried the DLC but was my tail kicked so I was done. Highly recommend to anyone who has not played it. Looking forward to #2. 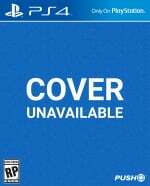 I have Nioh: Complete Edition. Love the game a lot, and definitely excited to get my hands on the second one when ever that releases. I'll have to hop back in again and try upgrading my armor for better stats and stuff, so that is going to be fun. It's an incredible game, other than the ridiculously difficult DLC. The best pure combat of any soulsborne-like game. Can't wait for the sequel. On another note, I'm seriously impressed that Nioh has sold almost as many copies as BB and Dark Souls 3 have sold (each about 3 million)! Fantastic game, top 3 for me. Lame OST though. I hope they improve that for the sequel. This game can be co-opped almost entirely. Definitely consider bringing a friend for some online tandem-samurai action.